It’s never fun waking up late after realising your alarm hasn’t gone off. It’s particularly not fun when it happens the morning you’re supposed to head down to Sydney for an event and by the time you wake up you should have left 20 minutes ago. 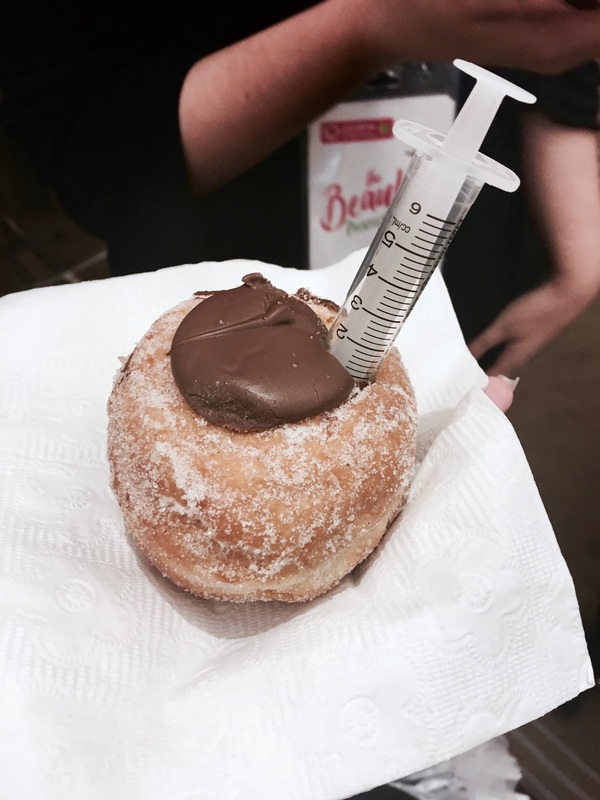 This is how my morning started on Friday 10th February, the morning of the Priceline Beauty Prescription Live event. Thank god I’d had the foresight to at least wash my hair the night before and think of a couple of outfit ideas; I don’t think I’ve ever done my hair and makeup so fast. Luck was also on my side in the form of the event starting a little late, so by the time I made it through morning traffic, parked and managed to find where the event was being held, the morning presentations had only just started. The talks of the morning saw us learn all about the amazing achievements of Priceline over the past year, their involvement with women’s sporting teams, as well some exciting launches coming to stores in April. 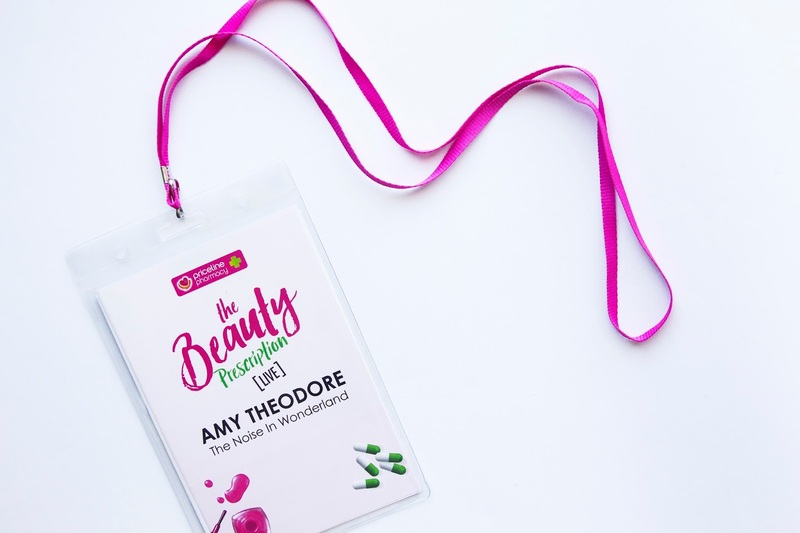 We heard about up and coming trends in hair and makeup, as well as some inspiring stories from some of the featured brand owners and ambassadors. After an hour or so of talks, it was time for the fun part of the day; the trade show. 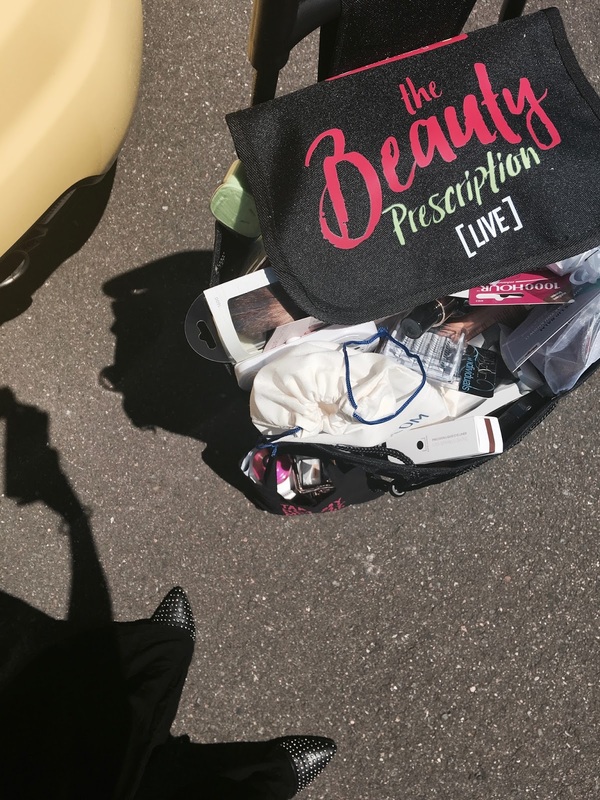 At any event like this, you except to maybe a receive a little goodie bag with some new and interesting products, what you don’t exactly expect (unless maybe you’ve been to the event before) is to end up with an overflowing trolley full. 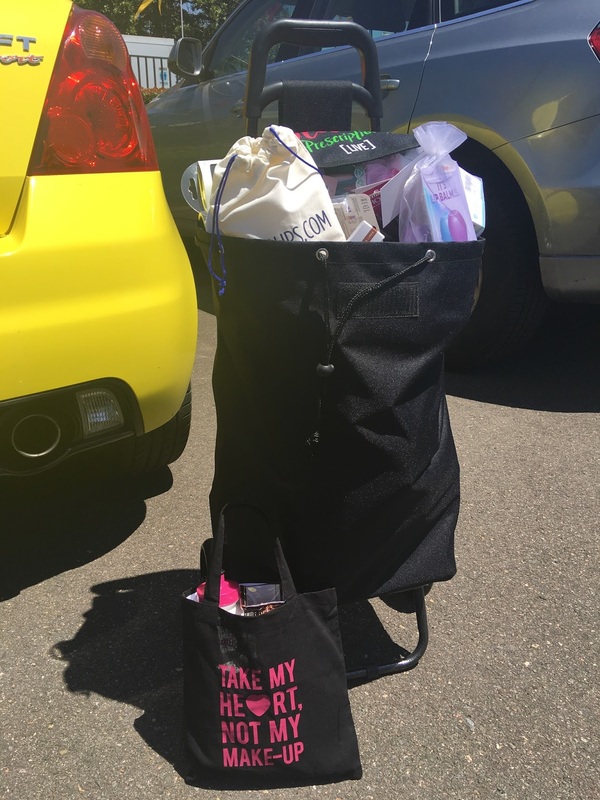 When we entered the trade show, we were all given an empty, black canvas trolley bag, and I found myself thinking, is this really necessary; turns out it surely was. 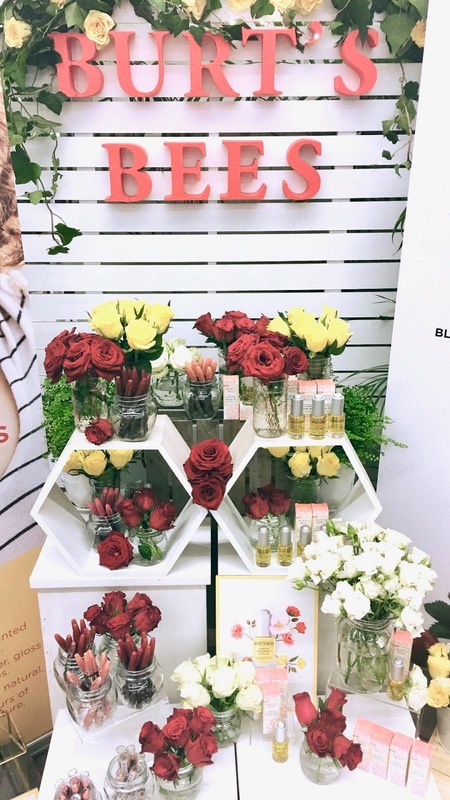 The trade show was full of stalls from various brands that are currently stocked in Priceline. 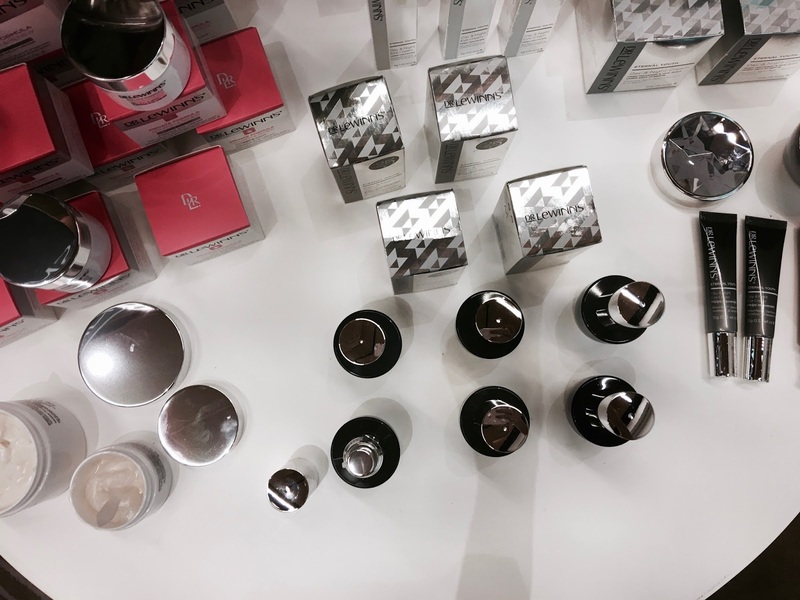 Row after row featured skincare brands, beauty brands, health brands and haircare brands. There were the well-known names like NYX, Rimmell and Trilogy, just to name a few, but there was also a few brands that I’d never heard of before and that I got my first introduction to. Not only were most stalls giving away products, most of which were early sneak peeks at new things to come in April, but many also had ice cream, donuts, cookies and other things to do. Knowing that the trade show finished at 2pm, I’d gone down there thinking I’d only be in the trade show for maybe an hour, two at most. By the time I’d gotten around to talking to everyone at the stalls and taking Instagram and Snapchat checking breaks, I found myself not leaving the event until just before closing time. There was so much stuff that I didn't even feel like I could do a haul, I felt like it would be to excessive, but no doubt some of the products I received will pop up on the blog over time. It was a fun day of being girly and getting to talk about all things skincare and beauty, and the brands were so generous and so welcoming all day. I think Priceline put on an amazing day, and if you ever find yourself with the chance to go (it’s an annual event) then do yourself a favour and get down there.